The premiere episode featuring special guests Peggy Lee, Bob Hope and Kim Novak. Frank Sinatra (1915 - 1998) was arguably the most important popular music figure of the 20th century. An icon to millions, and the first real teen idol, Sinatra demonstrated a remarkable ability to maintain his appeal and pursue his musical goals despite often countervailing trends. In 1957, Sinatra signed a $3 million deal with ABC to star in the variety and drama series, The Frank Sinatra Show, telecast from 1950 to 1952 on the CBS-TV network. This DVD features the premiere episode of the show with special guests Peggy Lee, Bob Hope, and Kim Novak. 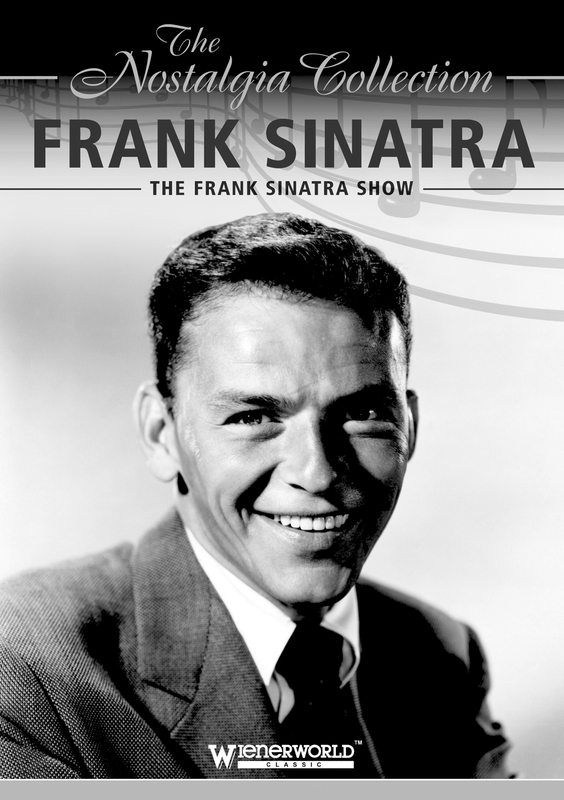 Sinatra came to the fore during the swing era of the 1930's and 1940's, scored his first number one hit in 1940 and was still making million-selling recordings in 1994. The Frank Sinatra Show series, broadcast in 1950, with guests starring Stump and Stumpin. Sinatra demonstrated a remarkable ability to maintain his appeal and pursue his musical goals despite often countervailing trends.